Be Prepared - for another McCartney pic! 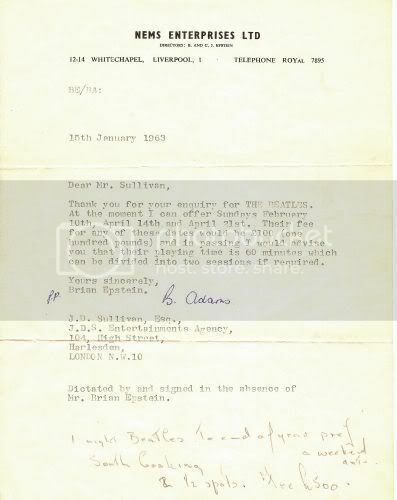 Our absolutely final lot for this year's auction is a photograph of Paul McCartney as a boy scout in 1952 when he was a member of the 16th Allerton Group St Aiden Troop. An pdated pdf file of the catalogue is now available - follow the link on the top right below "catalogues now available" and follow the old link on that post that will take you to the new version of the file. as well as the additional lots on the end. 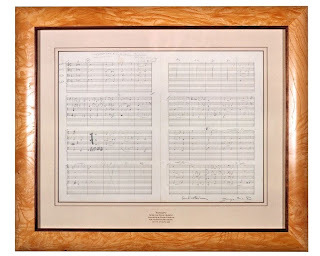 Please see the FAQ and Buyer Notes (links in side bar) for details how to attend the auction to bid on this item, or for the details on absentee bids. We have now stopped taking items in to the Auction. However if you have something you would like us to look at please use the contact details link on the sidebar. 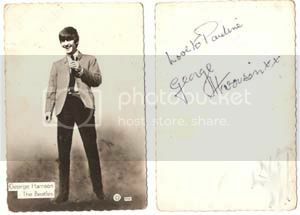 Even at an early age Paul was preparing for fame, signing for his school mates! 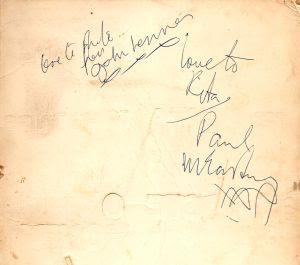 This is possibly one of the earliest Paul McCartney autographs ever. 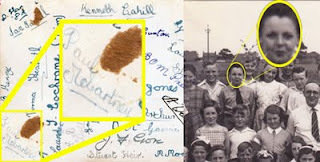 In 1953 as his class left Joseph Williams school he signed the back of a class photograph for a school mate. 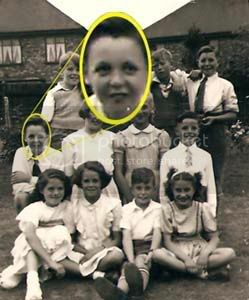 Hot on the heels of the rare school photographs of Paul McCartney we are able to go back further in time to 1948/49 for a school photograph from St Silas C of E school featuring an eight year old Richard Starkey aka Ringo Starr. 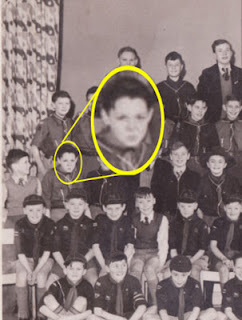 Ringo was ill a lot as a child and therefore missed a lot of school making a photograph featuring him with his classmates even more of a rarity. The auction catalogues are now available. 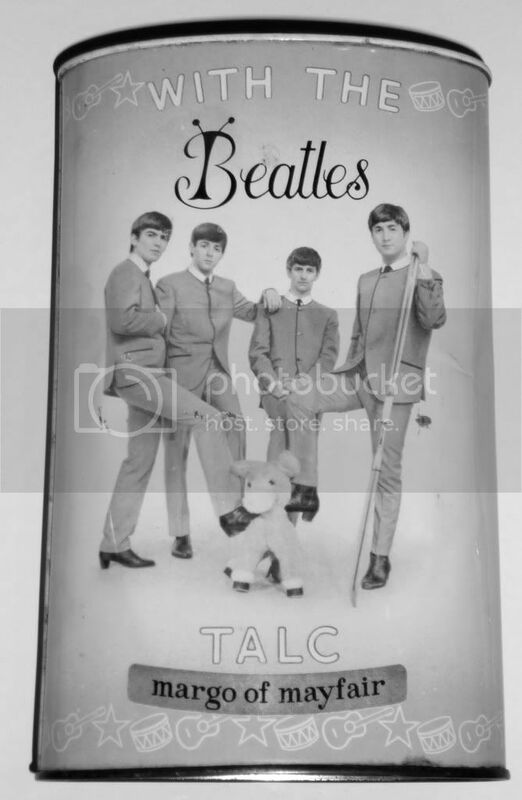 You can call into the shop for a copy at £4.00 each or email auction@thebeatleshop.co.uk for mail order details. 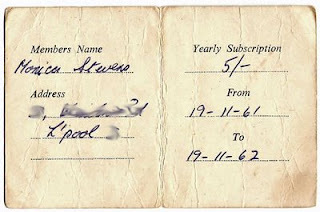 If you have booked a Beatle Week package with Cavern City Tours please be sure to swap your voucher for your catalogue. You can do this at the shop at any time over the event (even after the auction is over) There should also be someone at the Adelphi when you collect your tickets with catalogues ready to collect your vouchers and, of course you can exchange them at the auction venue on both the viewing day and the day of the auction. Viewing day is Friday 28th August from 11am to 4pm at the Paul McCartney Auditorium at LIPA where the auction will be held the next morning (Saturday 29th). Please note, items will NOT be available for viewing on the Saturday before the auction commences as everything will be laid out ready for the event to begin. I'm sure we've all got dusty albums somewhere with school photographs in them. Rows upon rows of uniformed school chums all sent to school as smart as possible that day ready for the annual picture to be taken. 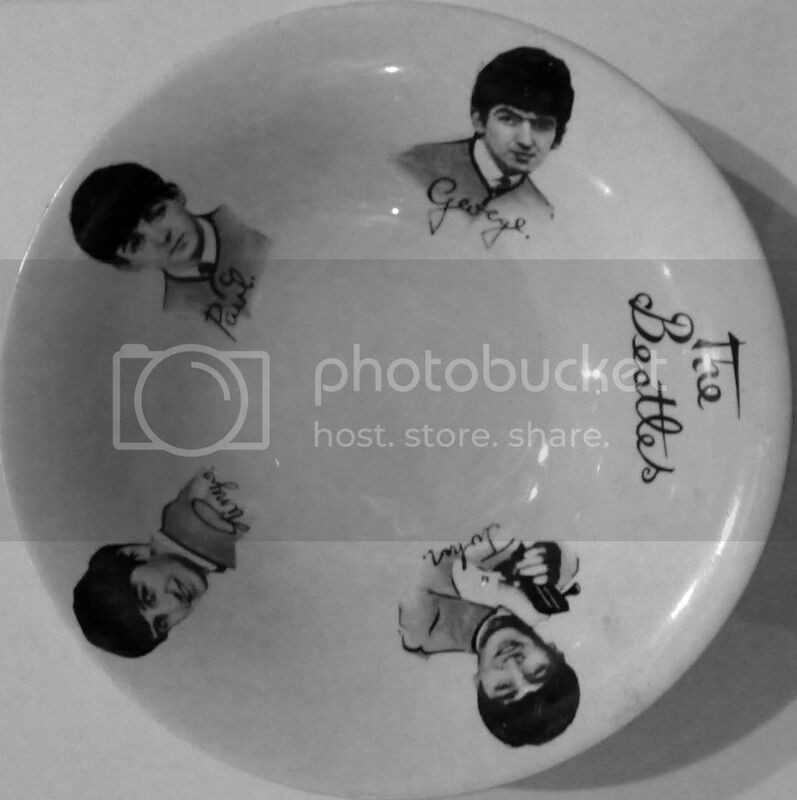 But what if you went to school with a Beatle? That would mean that in amongst those rows of school chums would be youthful versions of musicians that would go on to change the face of popular music world wide! In this year's auction we have three school photographs. 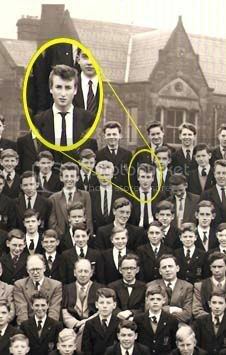 First of all we have a long panoramic photograph from Quarry Bank School which features a rebellious John Lennon with his rock and roll quiff. 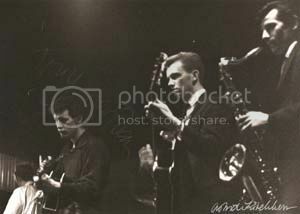 (see detail of photograph below) It dates from 1957 and carries an estimate of £500-£600. 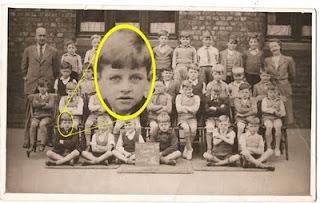 The two other school photographs both feature Paul McCartney at Joseph Williams School in Belle Vale, Liverpool. 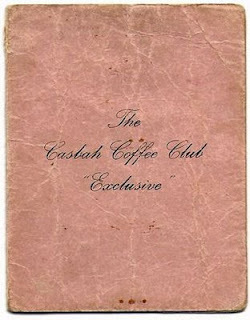 The first one that arrived in the shop dates from 1953 when Paul would have been eleven. After the local Liverpool papers published a report on the item and the birthday party photographs listed below another Joseph Williams school photograph was brought in to us, this time dating from 1952. 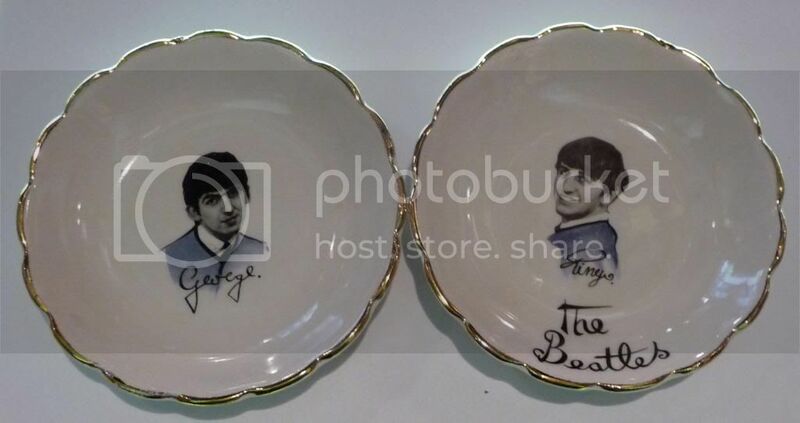 This find has been causing a buzz out in the Beatle collectors world as this is the first time to our knowledge that one has turned up for sale. 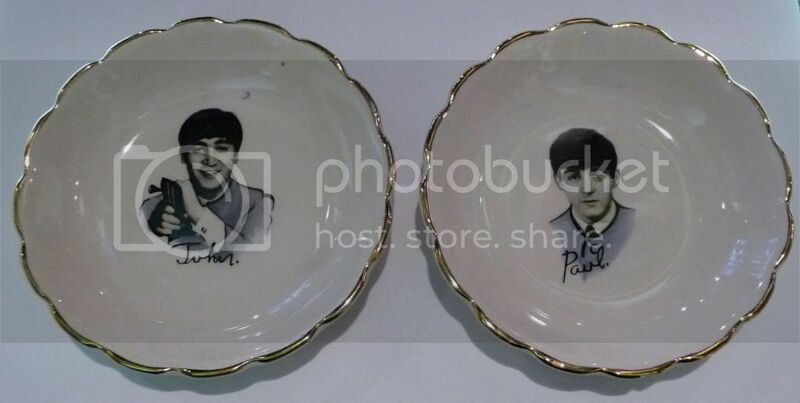 Both of the McCartney school photographs carry estimates of £1200-£1500 each. As well as a school photograph from 1953 a young girl was lucky enough to have had Paul McCartney attend her birthday party that year as well. 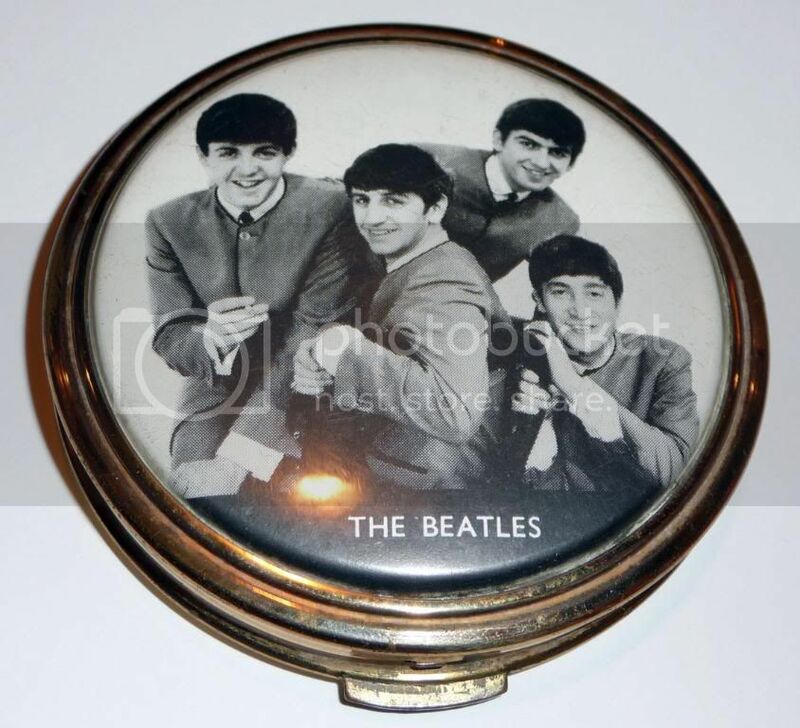 Offered in the auction are two photographs from the party showing an eleven year old Paul posing with the other party guests. 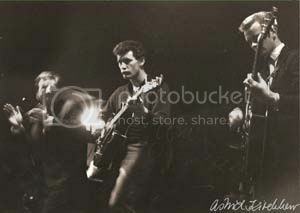 These images are previously unpublished and are sold with copyright. They are estimated at £250-£300 each. Less than a decade later in December 1961 both of these young school boys were Beatles and posing for their first photo session with Albert Marrion arranged by their new manager Brian Epstein. 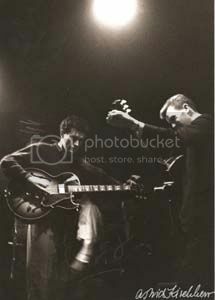 There are eight photographs from this session for sale in the auction carrying estimates of £45-£65 each. 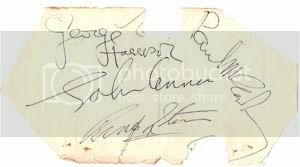 Here's a quick list of some of the Beatles autographs in this year's auction. 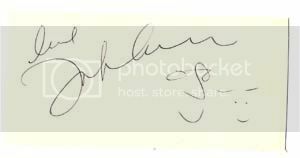 The auction includes other signed items some of which have been highlighted in this blog previously. (Use the archive links at the side to find past posts.). 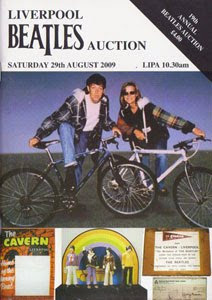 A full list of items in the auction will be available to download soon, and printed catalogues will be available. Details coming shortly. 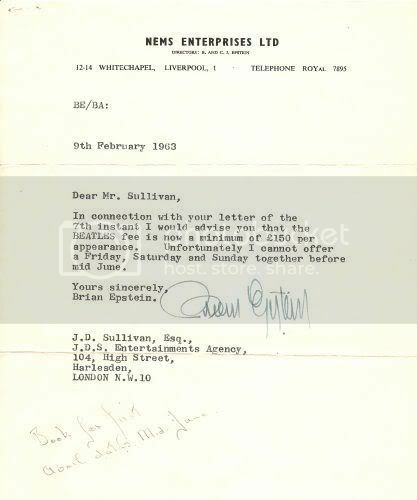 There are many people with close links to the Beatles, via family, marriage, friendship or other associations. 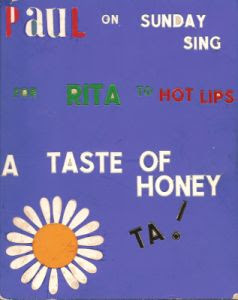 Here are just a few samples of items in the auction featuring signatures by various famous names associated closely with the band. The auction includes other signed items. 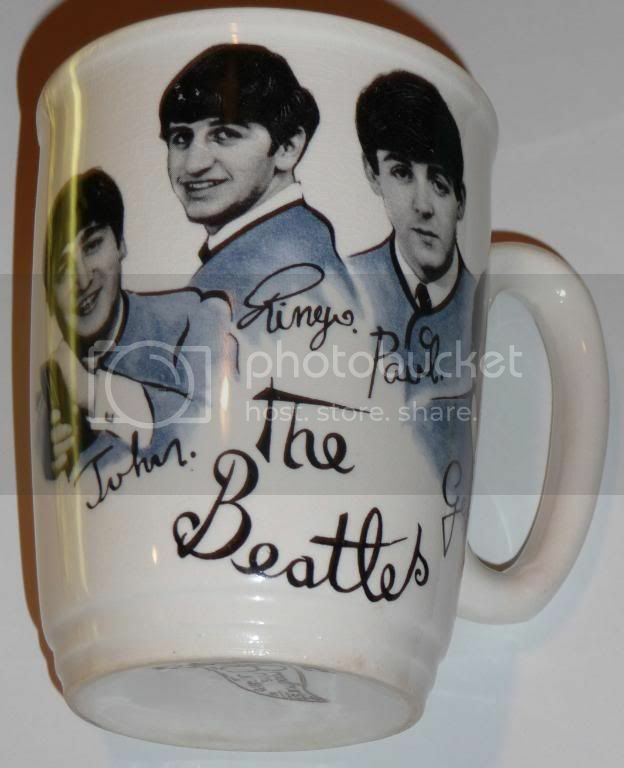 A full list of items in the auction will be available to download soon, and printed catalogues will be available. Details coming shortly. For sale in this year's auction we have this piece of wood. Doesn't look wildly impressive does it? Take a look at the other side. 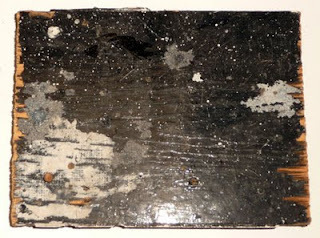 This scruffy looking piece of timber was once part of one of the world's most famous stages. 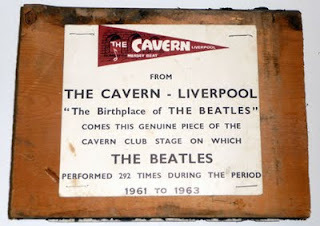 It is a piece of the stage from the Cavern Club in Liverpool! These sections of stage do not come up for sale very often, making it a much sought after item among collectors. It's a chance to own a piece of history. 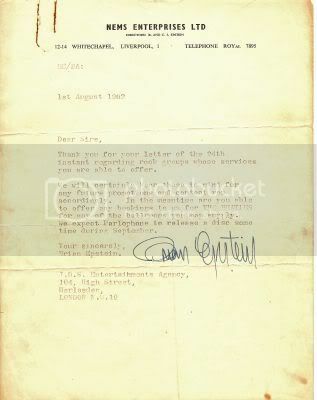 Before managing the Beatles Brian Epstein worked in the family business which was a well known shop in Liverpool mostly selling furniture. Not everyone could afford to pay for large pieces of furniture so they often bought them on the "never-never" or Hire Purchase. One of our more unusual lots in this year's auction is this Walrus mask! It was worn by Mark McGann in his role as John Lennon in the 1981 production of Imagine at the Everyman Theatre in Liverpool. The mask also comes with a grey hood and matching gloves to complete the look! All the lots are now in for this year's auction and the catalogue is being prepared. 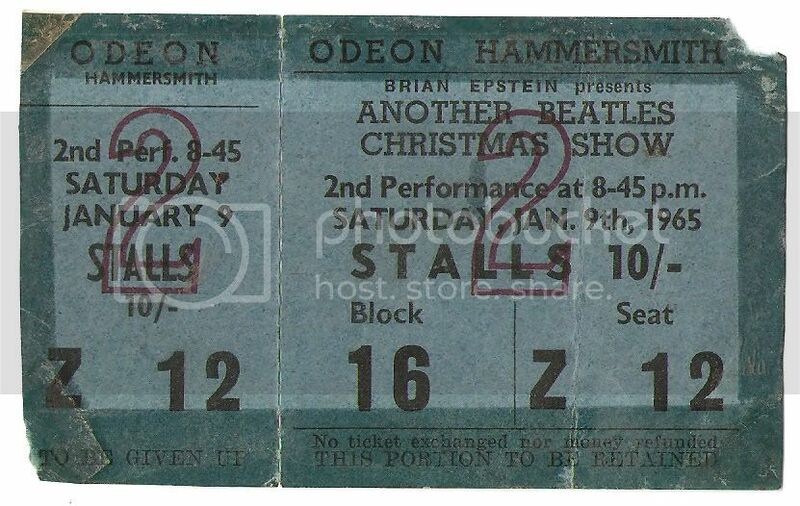 The Royal Albert Hall is one of the country's more famous venues, but The Beatles only played there once. 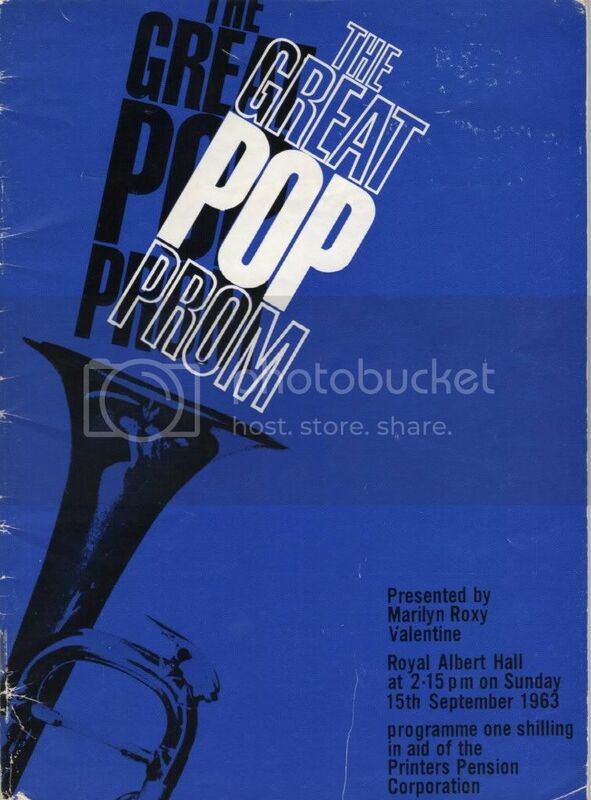 They appeared at The Great Pop Prom on 15th September 1963, The Rolling Stones were also on the bill. 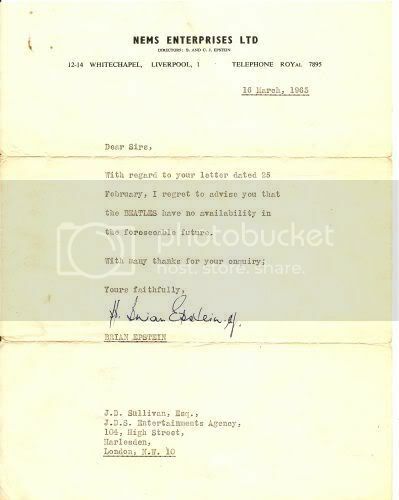 We have two items in the forthcoming auction relating to this event. A couple of years ago a fully signed copy of the Love Me Do single sold for over £12,000 and took us all by surprise!! 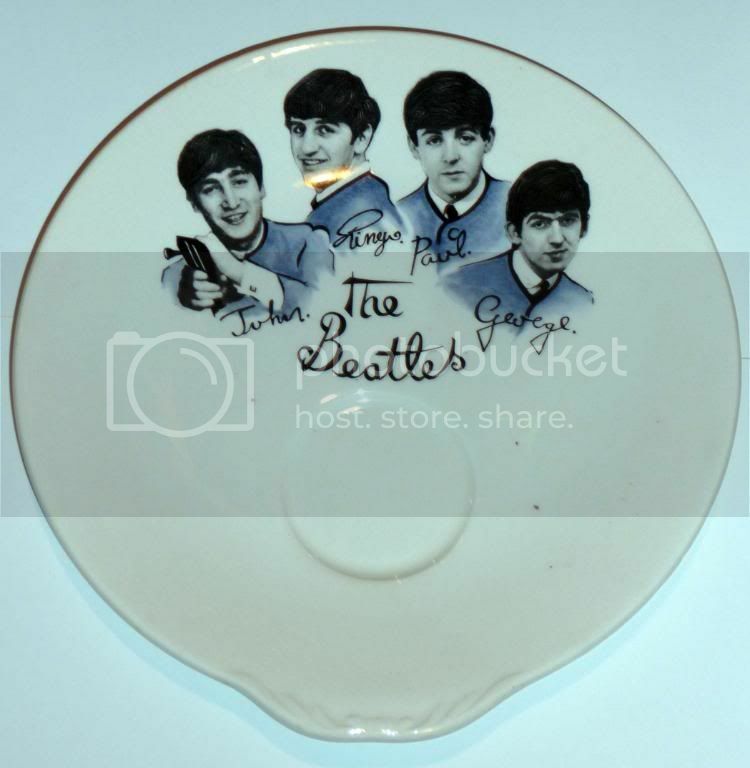 This Please Please Me single is signed by three members of the band - Paul, George and Ringo, not quite as high a price tag as the Love Me Do single, but is still a desirable and collectible item.